Applications and Payment of permits can be completed online at Evolve. 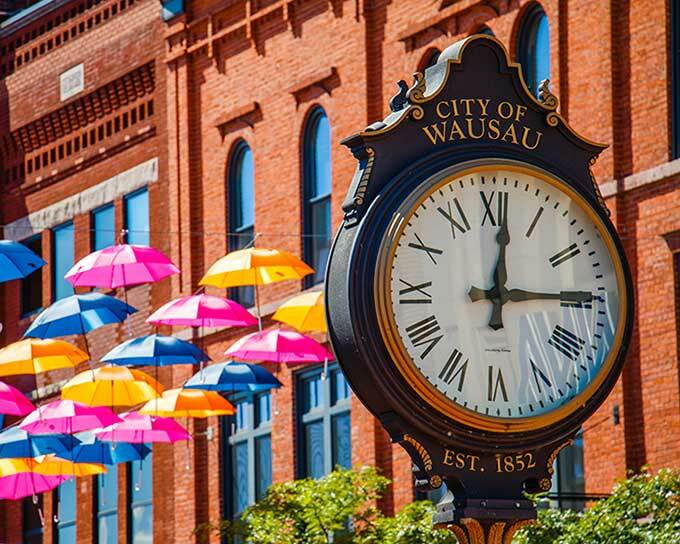 The Division of Inspection, Zoning and Electrical Systems issues building, electrical, plumbing, excavation, sign and other permits for projects within the City of Wausau. Inspection services are provided to ensure compliance with city and state codes and ordinances.